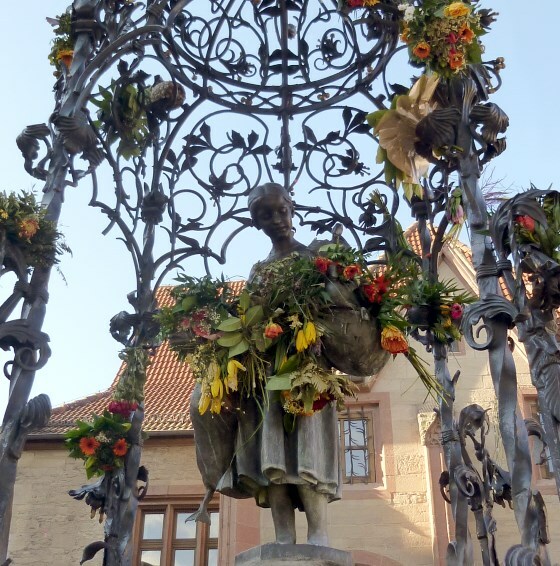 The university town of Göttingen looks back on more than 1,000 years of history, being first mentioned as “Gutingi” in a document of Emperor Otto I in 953. The university also has a long history behind it since being founded in 1734. Even in those days, there were a large number of students enrolled; and today Göttingen University is the largest university in Lower Saxony. There are currently some 30,000 students, who appreciate Göttingen not only as a place to study but also as a place to live. 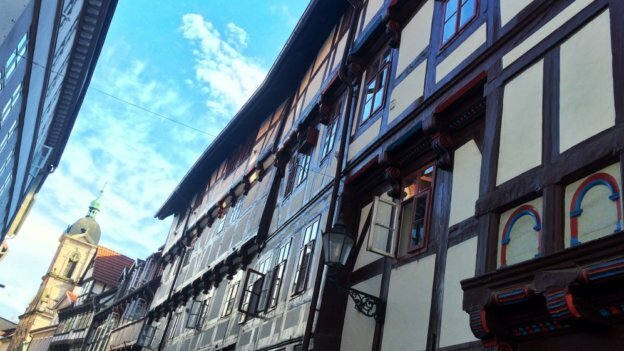 In the relatively small city centre, which is easy to explore on foot or by bike, there are many cafés, bars, theatres, museums, archives and the ethnological collection for you to visit. Throughout the year, there are many different cultural programmes, such as alternative film festivals and music events, and sports events. The regional group in Göttingen would like to show you (student) life in Göttingen and explore the surroundings with you.